Yes, it's a big job, particularly on the single lever box. 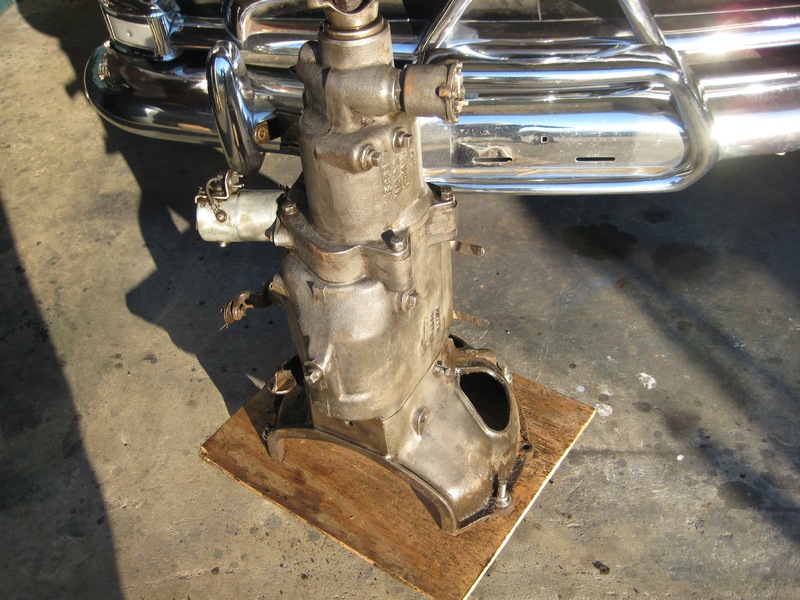 You have to take off the overdrive unit and the transmission output shaft, low and second gears, drop the cluster, and then remove the front shaft. Follow the book! 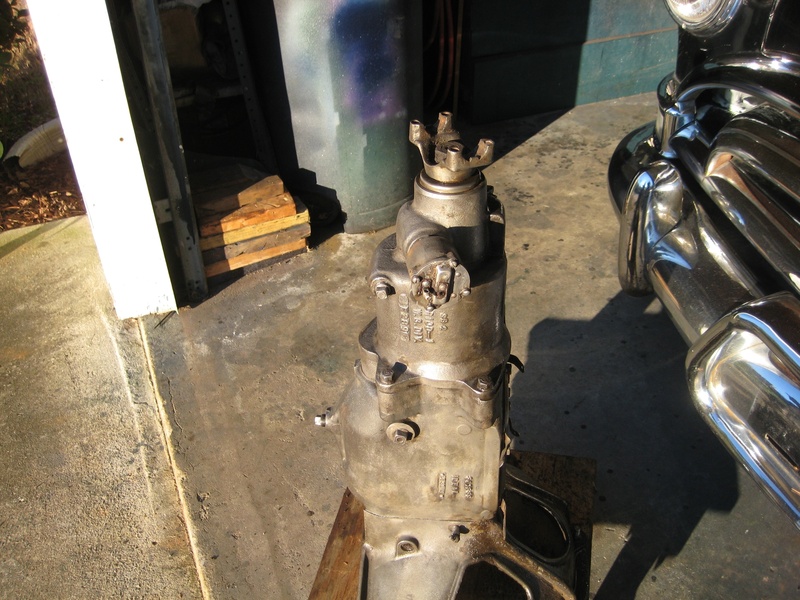 Geoff, would it be easier to take the overdrive unit off the trans that is in the car (have to pull it out anyway) and has a good input shaft and repair that one? The trans in the car makes a terribly loud noise only in overdrive, sounds like a worn out rear end singing. Driving in regular drive it is quiet. I never worked on an O/D unit, but am willing to learn. Thanks. Richie. I reckon your planetary gear is shot. 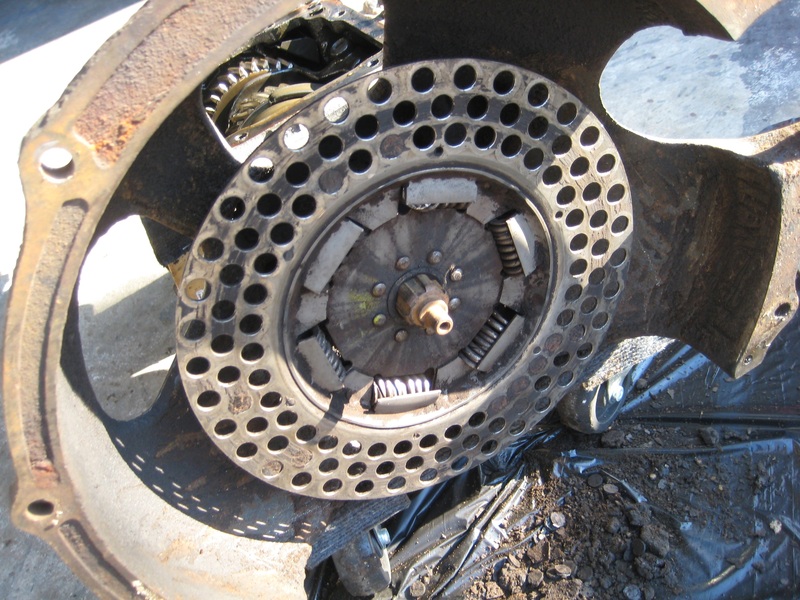 The three pinions are probably worn out in the centre rollers. If the units you are identical then you can cannibalise one for parts for the other. You cannot remove the entire overdrive unit with it in the car, only the casing. 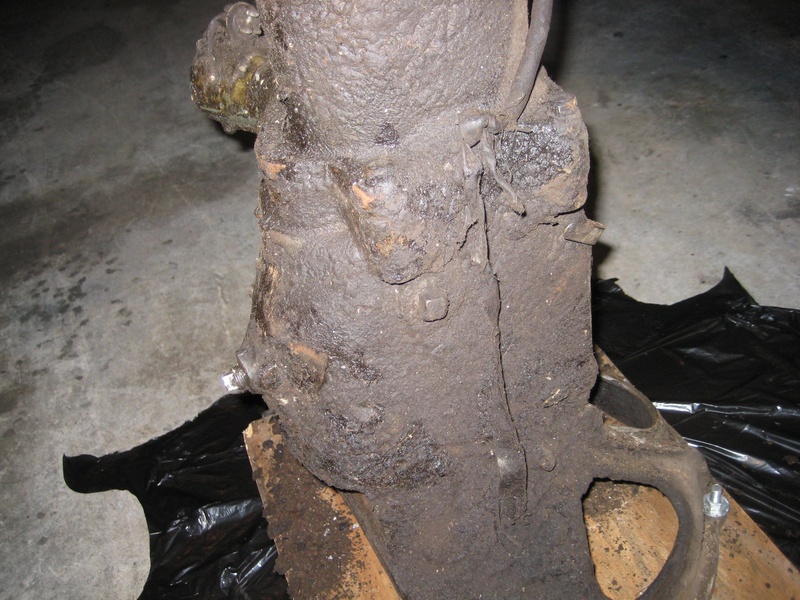 What's wrong with your input shaft? Are we talking double or single lever? 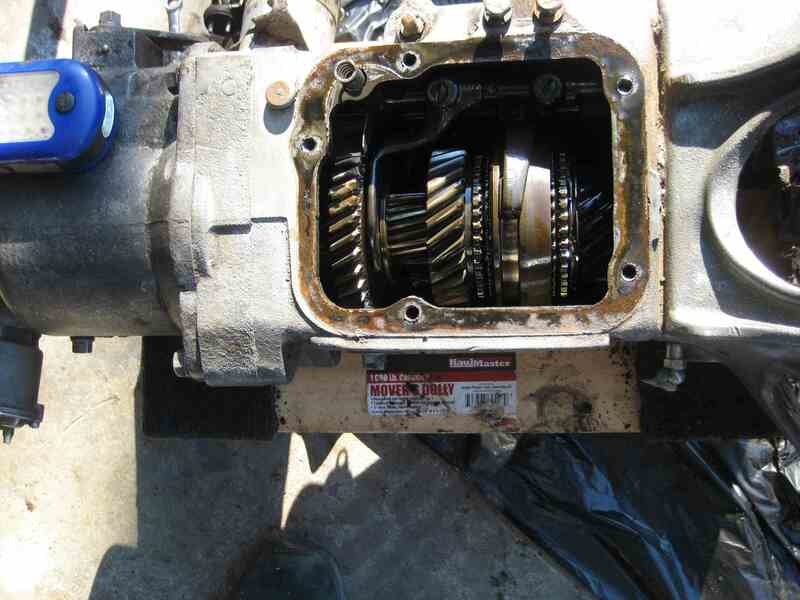 Check my website... https://hudsonrestoration1948-54.com/ there are several transmission manuals dealing with OD and how to maintain and repair. The photo looks like the case is cracked. Frozen at one time? Here is a pic of the inside. 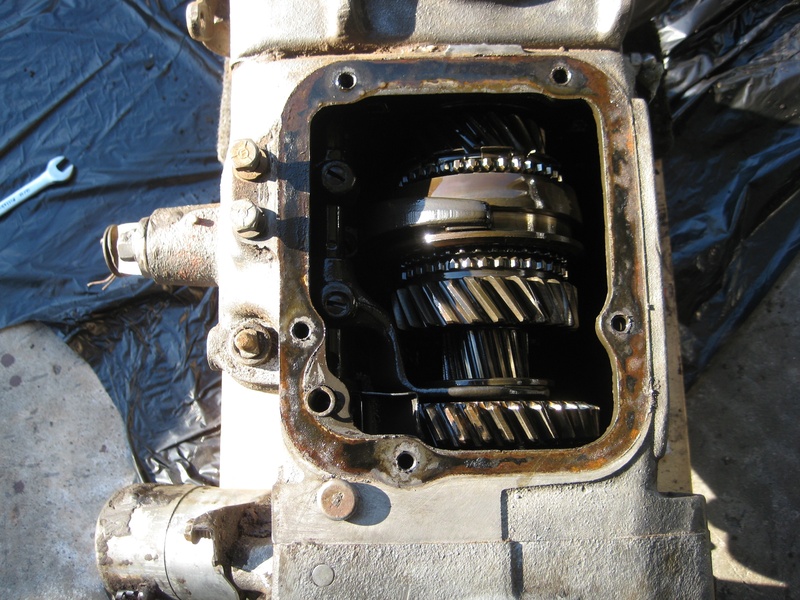 At first I used an old clutch disc to turn the input shaft but after greasing the throw-out bearing fitting the grease flushed out all kinds of dirt and old gunk. After turning it for a while and adding the 85/140 gear oil I could turn the input shaft with two fingers and it was smooth as silk. I believe all will be well with it the way it is now. Think I lucked out a bit. Thank all of you for your comments. Richie. Certainly looks fine, and if it runs easy it won't hurt to try it as is. You may need some better corks in the clutch plate though! I believe you are right Geoff !! Thanks for your help. You had better save whatever useable input shafts you have. It's really tough to find a good one these days! M.Patterson56, I save everything, not to worry.